Three Liberal cabinet ministers are defending the government's cannabis legislation to members of the Red Chamber as the self-imposed legalization deadline of July 1 fast approaches. The full implementation of legal cannabis could occur later than July 1, government officials told CBC News Tuesday. While the Liberal government is still hoping its legislation will pass Parliament before July — even though it faces entrenched opposition from some Conservative senators — it recognizes it may take some provinces 8 to 12 weeks of further work after the law passes before consumers can purchase legal, recreational marijuana from storefronts. Health Minister Ginette Petitpas Taylor, during an appearance before a committee of the whole inside the Senate Tuesday, said she has heard from lower levels of government that more time might be required. "As a practical matter — they told us they need 8 to 12 weeks following royal assent for preparatory activities to occur, such as lawful movement of product from license producers to distribution and retail outlets." "Before legislation comes into force and Canadians can legally buy cannabis, Health Canada continues to engage national and community partners to share information related to implementation and ensure all levels of government are prepared for the prospective coming into force of bill," she said. Based on that timeline, the Senate would have to pass the bill by end of May if the government is to meet its July timeline for full legalization. That scenario seems unlikely as the legislation, Bill C-45, is currently only at second reading in the Red Chamber, meaning it still has to be studied at committee — where many witnesses are expected to be called for testimony — before the bill is sent back to the chamber for further debate at third reading. There is also the strong possibility that amendments will be proposed to the bill, which, if passed by the Senate, would then have to be sent back to the House of Commons to be approved by MPs, a process that could tack on weeks to the legislative process. Like other government bills in the past, Conservative senators could also continually adjourn debate in their name, which allows a senator to sit on a bill until they are ready to speak to its content. Conservative Senate Leader Larry Smith said Tuesday his senators won't be "obstructionist," but they will insist on rigorous and thorough examination of the bill. Independent Senate officials, speaking to CBC News on background, have said there is an openness to using time allocation, a procedural tool used to shut down debate and move to a vote, if Conservatives prevent the bill's passage in a timely manner. Until the bill receives royal assent, it will be illegal to transport cannabis. Thus, the federal government believes it will take weeks to formally establish a distribution system that will allow producers to transport their product to provincially-run stores, or, depending on the province, private retailers. Employees will have to be hired, screened and trained on the sale of the drug, too, meaning retail operations cannot materialize overnight even if there is a change to the law of the land. The legislation, as currently written, stipulates the legislation does not come into force until a date is fixed by an order of the governor in council (Prime Minister Justin Trudeau's cabinet). "We've made it very clear that our goal is this summer," Public Safety Minister Ralph Goodale said. "Our goal is this summer in an orderly fashion with all the pieces sequenced in the right order so that they are effective." Three Liberal cabinet ministers appeared before the Red Chamber Tuesday to defend their cannabis legislation. In an unusual move, senators allowed television cameras to capture the proceedings. 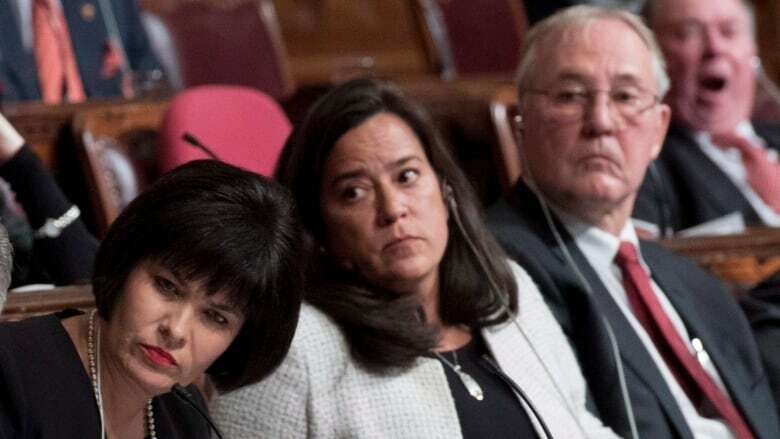 Justice Minister Jody Wilson-Raybould, Petitpas Taylor, Goodale and Bill Blair, the parliamentary secretary tasked with seeing the cannabis bill passed, fielded questions for two hours from some skeptical senators who worry the legislation will endanger youth, increase smoking rates, complicate the work of police officers, lead to a backlog of court cases for possession offences, and do little to curb the black market sale of the drug. The legislation passed through the House of Commons, largely along partisan lines, but the Senate has proven to be a more tricky chamber to navigate with some Conservative senators signalling they will do all they can to stall the bill's passage. 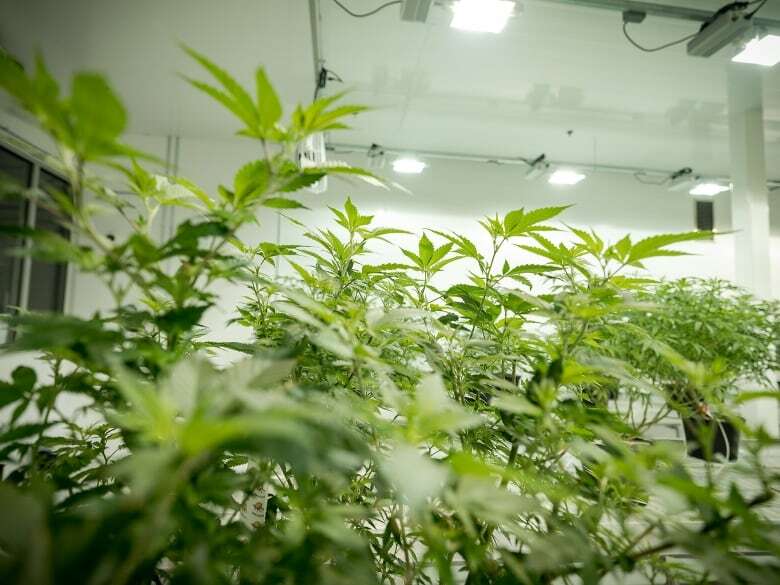 Some provincial officials and law enforcement agencies have said they will not be ready for legal cannabis by July 1, and, thus, the Tories believe implementation should be delayed by at least year to allow the other levels of government to play catch-up. Defenders of the bill, including its sponsor in the Senate, Tony Dean, say the government does not have the luxury of time as illegal cannabis use will continue unabated — a $7-billion industry, according to government research, that funnels funds into the hands of organized crime — without the benefit of federal regulations. The government maintains the prohibitionist approach has done little to stop young Canadians from using the drug, and does not protect the health and wellness of Canadians. "Canadians are already consuming cannabis at record levels. The individual and social societal harms associated with cannabis use are already being felt every day. The proposed legislation, and eventual regulation, is our best attempt to minimize those harms," Wilson-Raybould said.